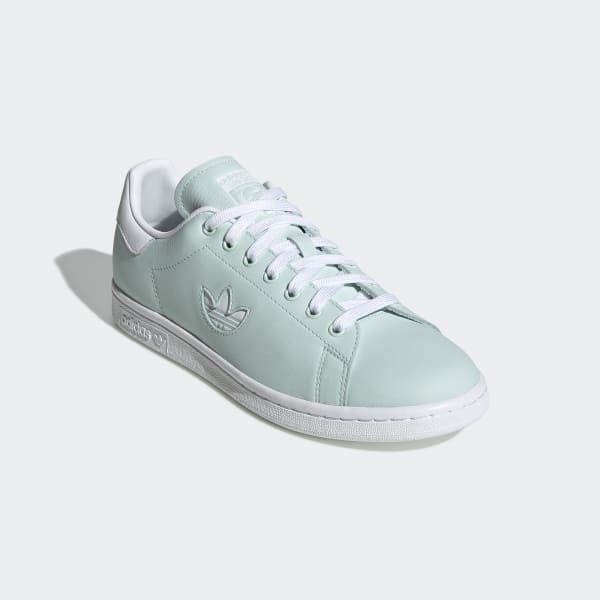 Simple, stylish sneakers with subtle adidas details. 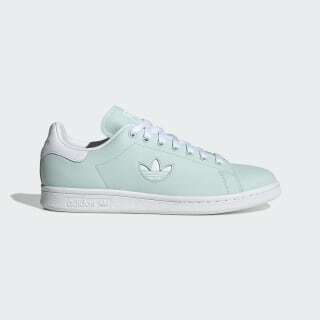 The chic minimalism of the Stan Smith invites endless variation. These shoes are updated for the season with a subtle twist. Instead of the classic perforated 3-Stripes, a small cutout Trefoil makes a surprise appearance on the smooth leather upper.